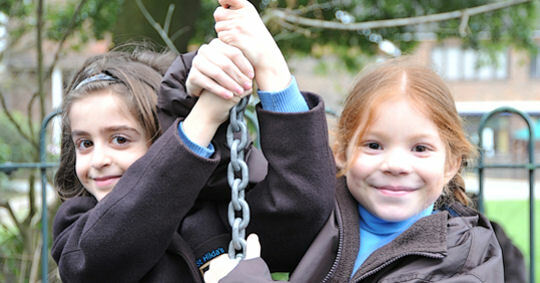 Providing an excellent, well-balanced, academic education within a supportive, safe and caring community. 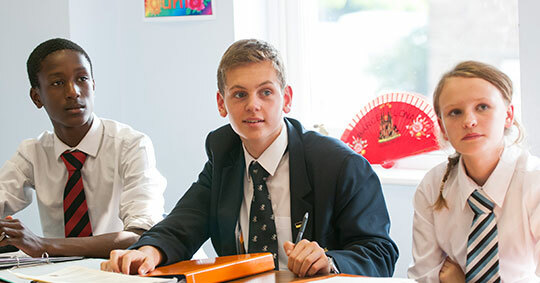 At St Hilda’s we are passionate about developing each individual child, ensuring that our teaching facilitates all learning styles, which in turn enables all pupils to attain their full potential. 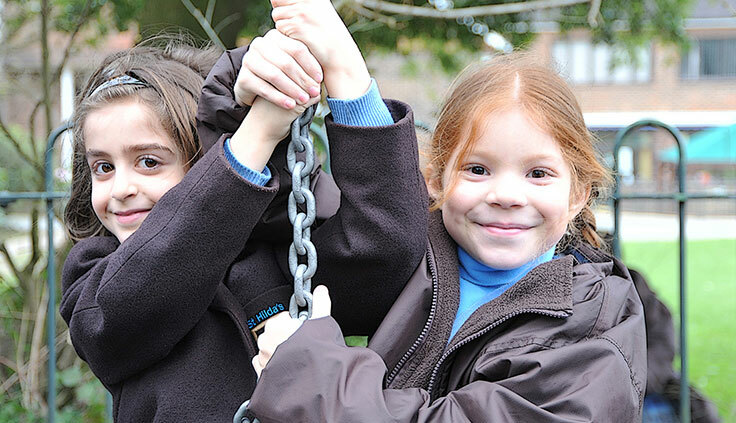 Our small size and nurturing ethos means we excel at delivering a challenging, individualised and exciting curriculum whereby girls are encouraged to question and take risks in their learning. 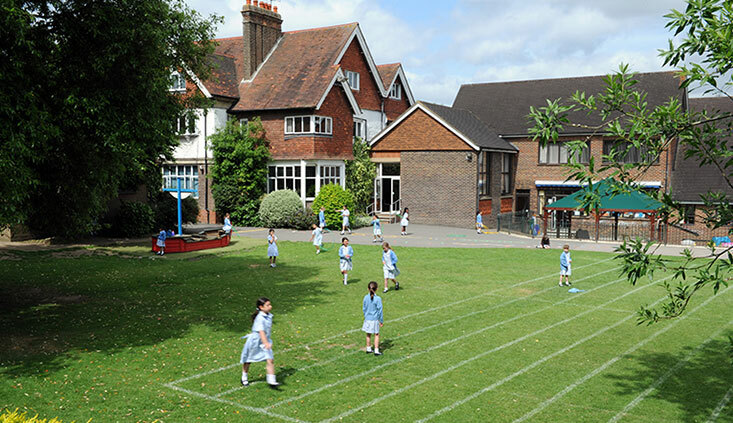 St Hilda’s is a preparatory school for girls aged 4 to 11, along with a nursery for boys and girls aged 2 – 4. We understand how to nurture and develop young minds and ensure that we provide a happy and supportive, yet challenging environment. 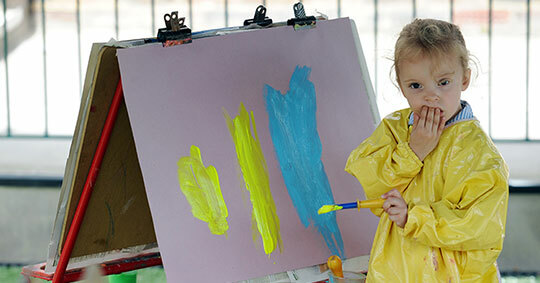 Each individual child is inspired to be their personal best through a broad, progressive curriculum and a wealth of extra-curricular activities and experiences. The school day is extended to offer pupils the option of breakfast from 07.30 or afternoon tea until 18.30, helpful for busy, professional parents. 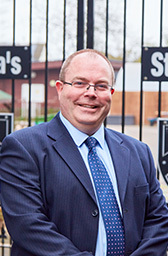 Our parents are encouraged to take an active role in the life of the school. Good communication is the key and parents are kept well informed of their child’s progress and how best they can support their child’s learning at home. The founder of the school, Violet Curry, named the school after St Hilda, the Medieval Abbess of Whitby and early pioneer for female education. 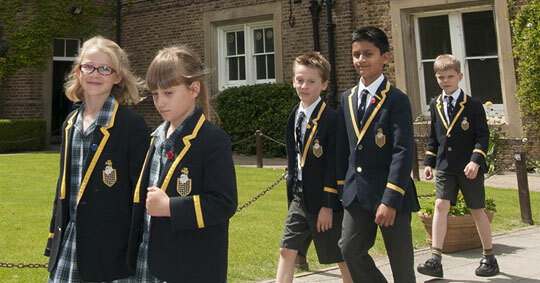 Have a look through this section for some helpful, key information about the school. 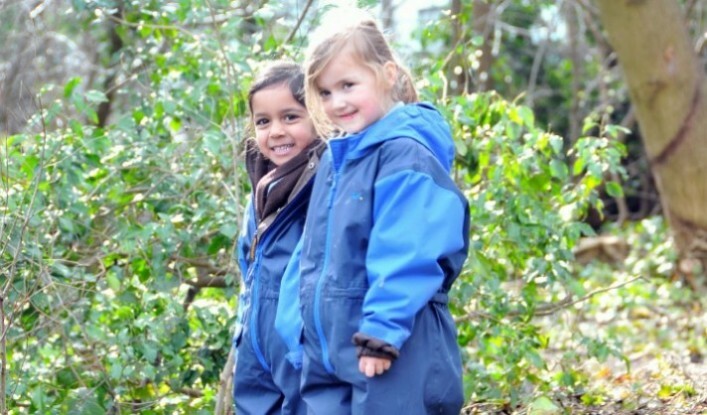 This website alone cannot do justice to the vibrancy and purposefulness of our happy school community. Come and see the school in action by coming along to one of our Open Mornings in October or May, or book an appointment with the Registrar. Our next Open Morning will take place on 22nd September 2018 between 9.30am and 12.00pm. We have excellent public transport links and are just 5 mins in a taxi from Bushey Station (Euston line) or 10 mins from Stanmore station (Jubilee line).